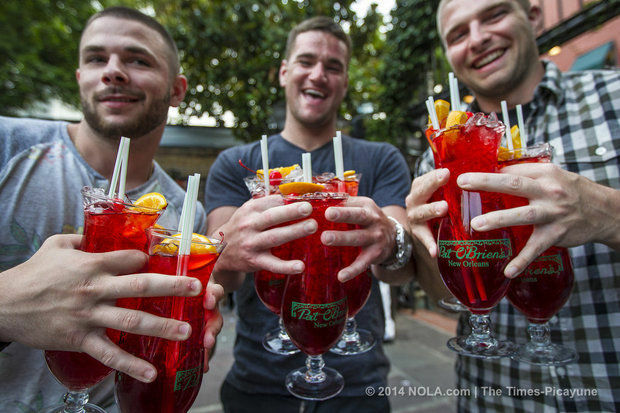 Pat O’Brien's, a New Orleans bar was sued by bartenders alleging violations of tip and wage payment laws. Find more information about this story here. Pizza Hut is being sued by a former delivery driver for keeping all of the mandatory service charges. Find more detailed information on this story here. Restaurants in Charleston and Myrtle Beach have been accused of stealing tips from their workers and failing to pay overtime. Find more information here.